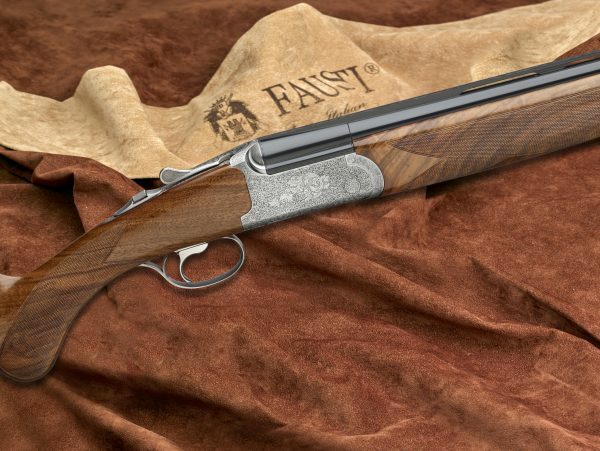 This gun is part of the Fausti Core Range. These guns are available for dispatch to you. 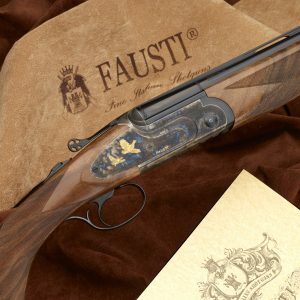 The prices shown are the starting prices for the gun, as there are many options for you to choose from. You can download the full price list here: Core Range Price List. You can also download the full core range brochure here: Download Brochure. 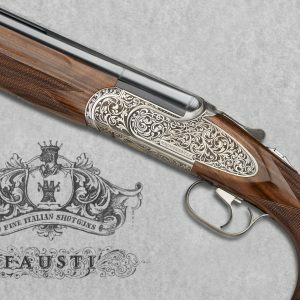 The model “APHRODITE” comes in 12, 20 and 28ga as well as. 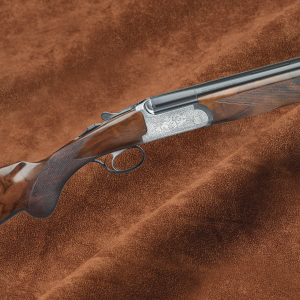 410 bore in either traditional hunting or sporting configurations. 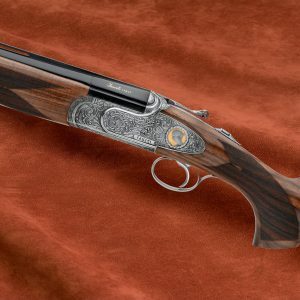 Barrels are available in different lengths – from short 63.5-cm- hunting barrels with fixed chokes to 76-cm long sporting barrels with interchangeable choke tubes. Our long forcing cones and innovative internal geometry reduce recoil and improve ballistic performance. 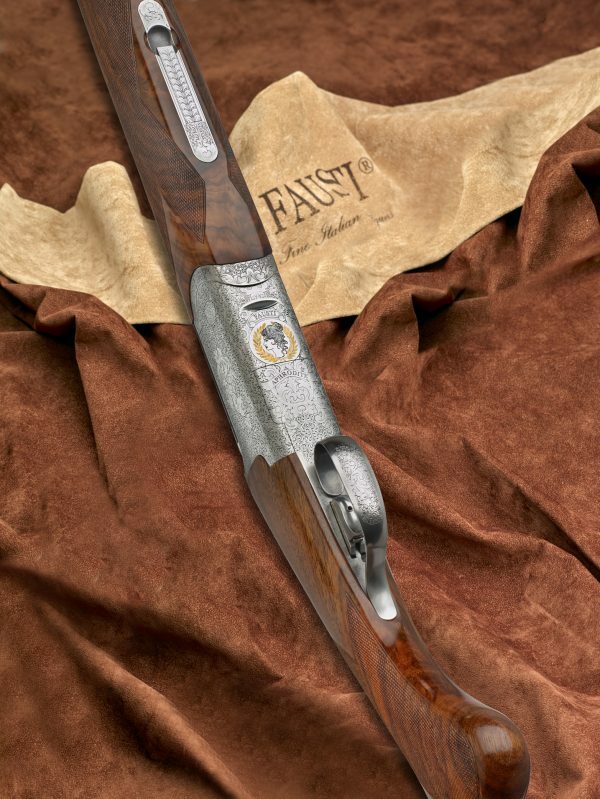 The “APHRODITE” features the spectacular handling characteristics and balance typical of all FAUSTI guns. 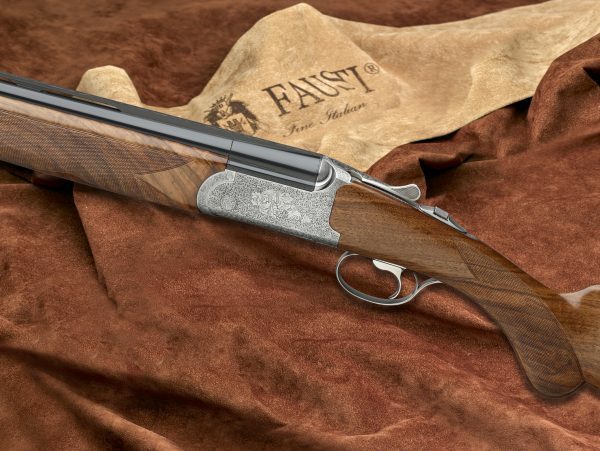 Most importantly, its stock dimensions of drop and cast, the Montecarlo grip, trigger pull length and pad allow women to shoot it in a very natural way. No detail is ever neglected.